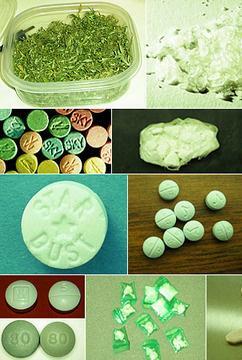 Illegal Drugs moves onto the web – Digitial Black-market. Anyone heard of “The Silk Road”? I would doubt it and most of you will not even know how to access this amazon style website that sells herion, E’s, speed, acid etc etc. You would need a open source piece of software called “Tor” (an anonymizing network), which was developed by the US Navy originally. Then you can use the Url to connect. You buy credits then you can buy what you like. Crazy that it can be done but I sure as hell aint gonna try it out tho I may log on just to see the system in work. This may have to be used in future for other purposes as tighter controls on the internet are coming thick and fast. Soon you will not be able to have freedom of speech!